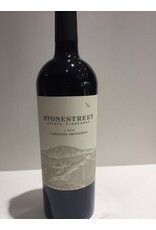 Stonestreet is well known in the steakhouse world. Why? 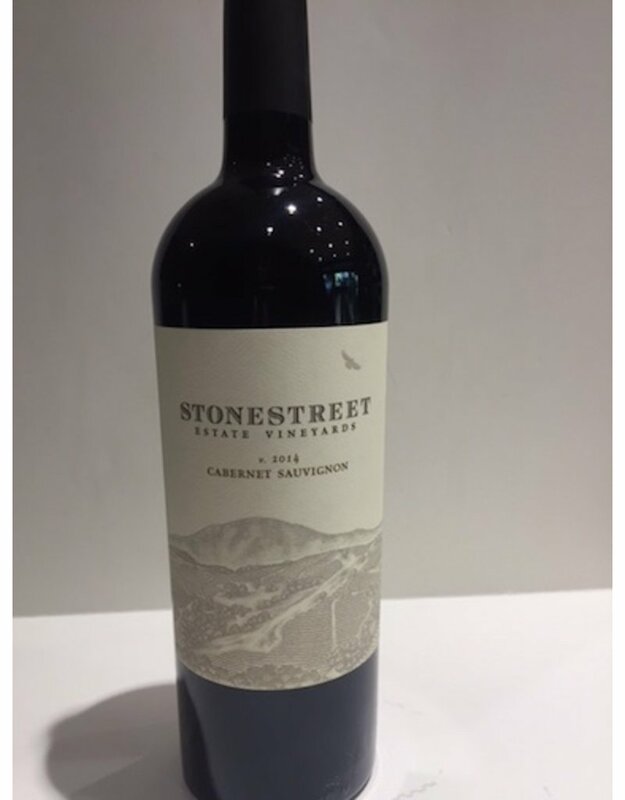 It’s big and rich with amazing dark fruit and beautifully integrated tannins. It drinks like the big boys without the $100 plus price tag.